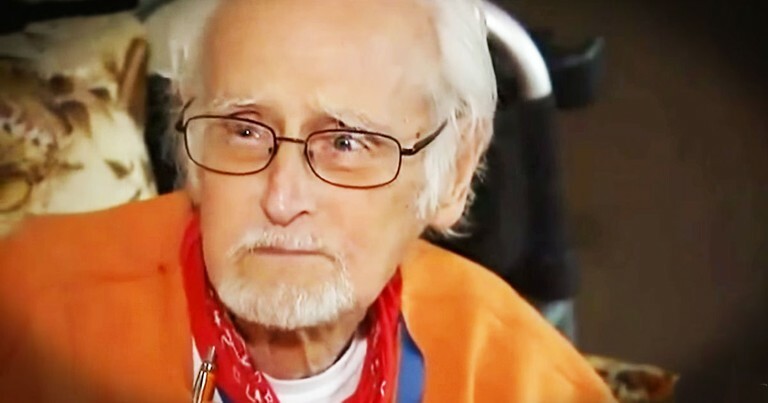 This 81-Year-Old Was Sick, Hungry And Out Of Options. Until God Sent Guardian Angels With Groceries! He Lost The Squad Car That Belonged To His Late Dad Until A Stranger Did THIS! 81-year-old Clarence Blackmon has cancer, and he's terribly weak. And when he got home from chemo there was no food left in his fridge. So he called 911, starving. And the 911 operator went above and beyond to do something truly beautiful. And Clarence knows this was God sending him a guardian angel. WOW!